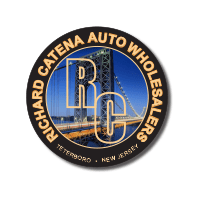 If you’re currently in the market for a selection of used vehicles that can accommodate your need for an athletic performance, luxurious comfort, and head turning good looks in your next vehicle, we’d like to invite you to come find everything you’re looking for within our wide selection of gently used BMW models here at Richard Catena Auto Wholesalers in Teterboro, NJ. While other dealerships in the area primarily sell new vehicles and may happen to have some used BMW models lying around that they may not know much about, we specialize in only selling high quality used vehicles, including a tremendous amount of used BMW models, allowing us to possess a level of comprehension and expertise surrounding BMW vehicles that you won’t find anywhere else in the area. Since we specialize in selling used BMW models, we’re able to truly help our customers find and afford the models that are right for them. Although our selection is constantly changing, we offer a wide assortment of BMW models, including the 3 Series, 4 Series, 5 Series, 6 Series, M Models, X3, X5, and so much more with something to excite anyone’s interest and fit everyone’s needs. And because we sell so many used BMW models, we’re able to help everyone to afford their dream vehicle as well with flexible financing options designed to fit your specific desired budget. The best way to find the used BMW model that’s right for you is to come join us here at Richard Catena Auto Wholesalers today to view our entire selection of pre-owned BMW models in person! 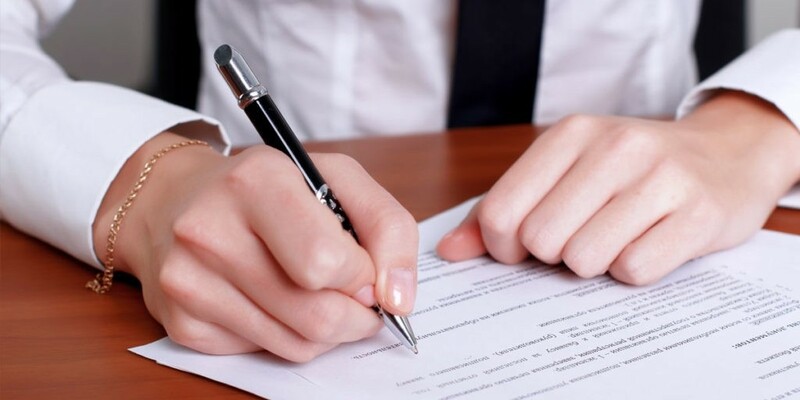 Our helpful staff will assist you every step of the way in finding the vehicle and the pricing option that’s right for you, and have you driving home in your dream vehicle in no time! Our dealership is conveniently located in Teterboro, NJ and we proudly serve nearby Newark, North Bergen, NJ; Hackensack, and Passaic! 0 comment(s) so far on Find the Used BMW Model That’s Right For You at Richard Catena Auto Wholesalers Today!